He's at E3 Expo but would rather make beats! Respect!!! This entry was posted in NoisyBatt on Instagram on June 14, 2017 by Eric PM. This entry was posted in NoisyBatt on Instagram on June 10, 2017 by Eric PM. 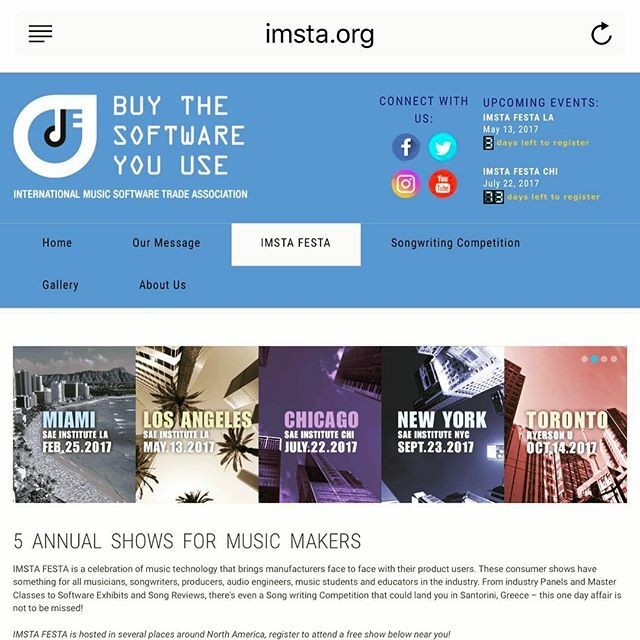 If you are in Southern California, checkout IMSTA FESTA this Saturday. 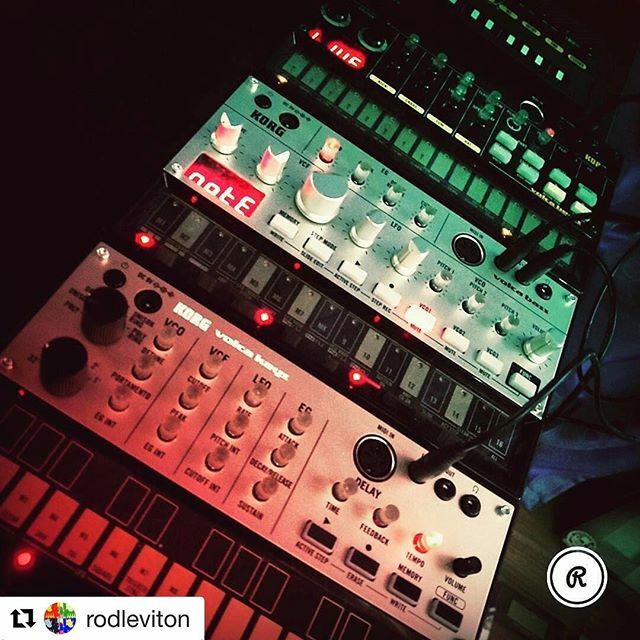 Major companies like Novation, Arturia and Native Instrument share their latest gear. What I find more valuable are the free classes and panel discussions with industry professionals. Go to IMSTA.org for more information. This entry was posted in NoisyBatt on Instagram on May 10, 2017 by Eric PM. 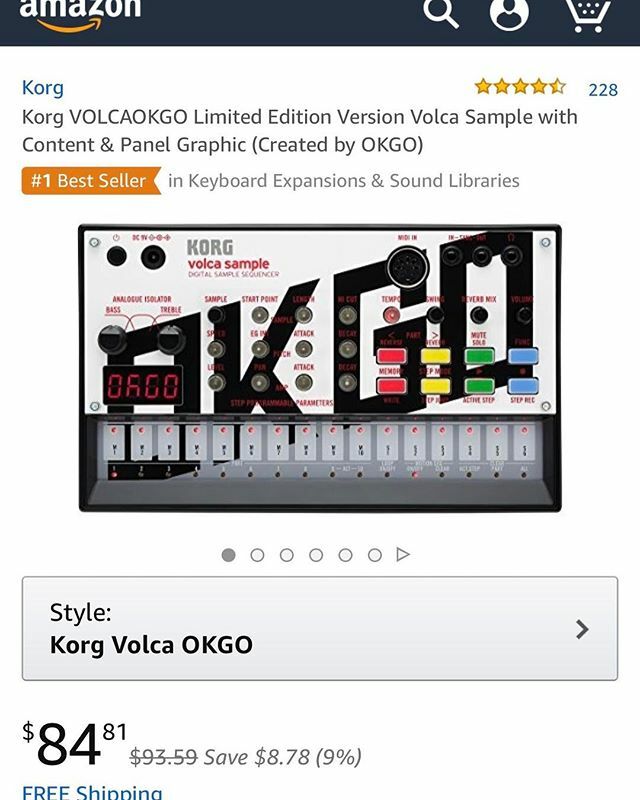 Is it a special edition cuz it turned out to be the cheapest Volca on the market? This entry was posted in NoisyBatt on Instagram on May 6, 2017 by Eric PM. 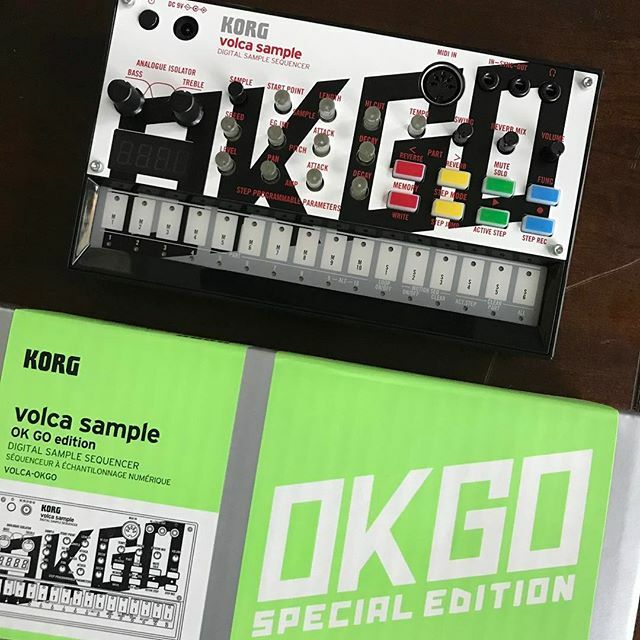 Get a NEW Korg Volca Sample for under $100! This entry was posted in NoisyBatt on Instagram on May 4, 2017 by Eric PM.